Bollywood actor Nawazuddin Siddiqui has left an impression with many roles and characters, and for many years, has won the hearts of millions fans. Nawazuddin Siddiqui is not only popular in India, but he also has a lot of identity in the international arena. 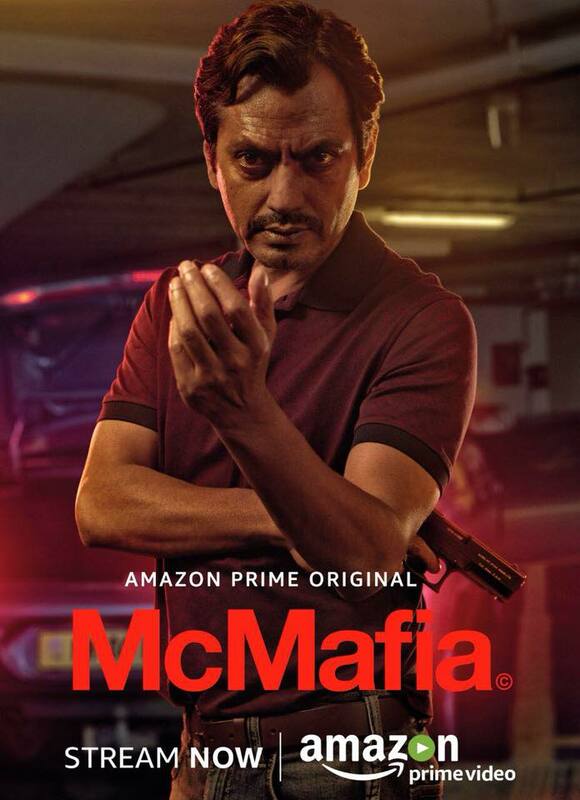 Nawazuddin Siddiqui part of the cast of McMafia British Web series. This Web series is now available in India country through Amazon Prime Video. This show is directed by Watkins, and created by Hossein Amini and James Watkins. Nawazuddin Siddiqui plays the role of Dilly Mahmood, Which is an Indian businessman who is also associated with the Mafia people.